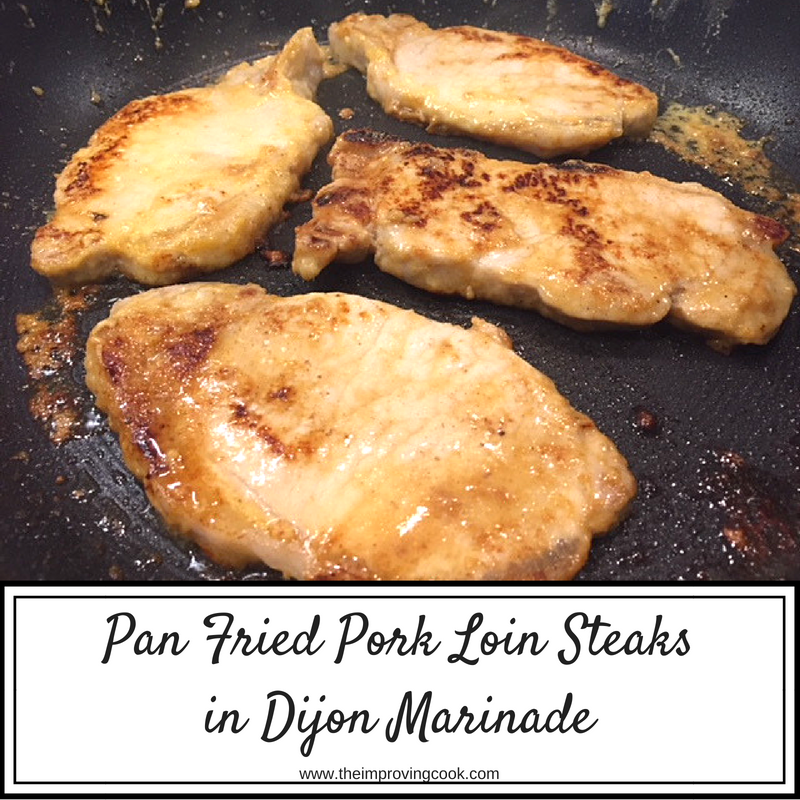 Pork Loin Steaks in Dijon Marinade- a recipe for pan-fried pork loin steaks in a delicious marinade of Dijon mustard, lemon juice and honey. Pork tenderloin isn't something we eat that often and I have no idea why. Probably one of those 'stuck in a rut' things. I sometimes think that online supermarket shopping encourages that, because you essentially shop from a list with no distractions. I've recently been adding pork loin steaks to our order for something different and I have wanted to find the perfect marinade for them. 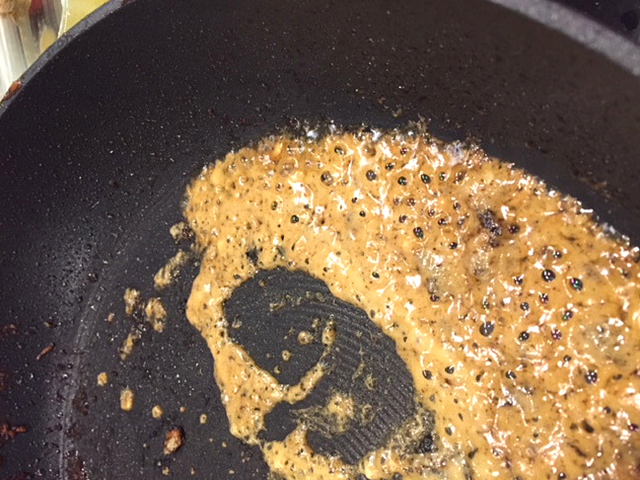 This Dijon mustard marinade with a touch of honey is definitely it. It's peppery, slightly acidic and slightly sweet. It's SO good and it goes perfectly with pork. 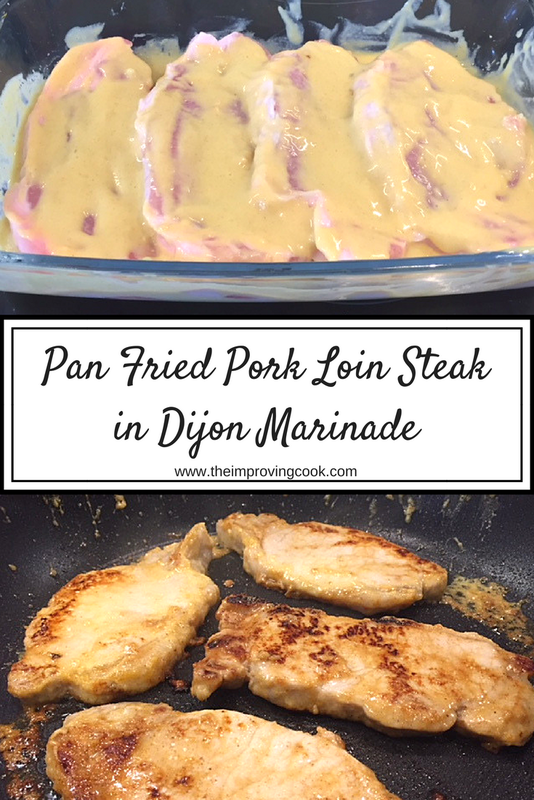 You just can't beat Dijon mustard for a meat marinade. 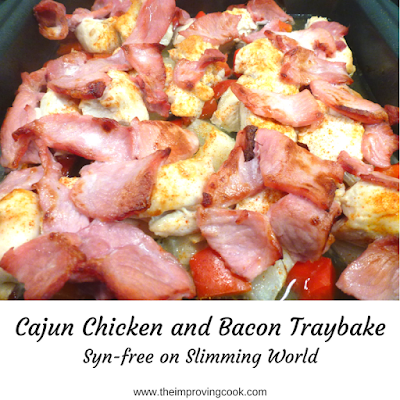 For a printable recipe card with full instructions and nutritional information, go to the end of the post. Mix together the marinade ingredients in a large glass oven dish or a measuring jug. If using the dish, lay the pork loin steaks on top and then turn them so they are well-coated. If not, lay them in the dish and pour the marinade over. Cover and pop in the fridge for up to 3 hours. Heat a frying pan on quite a high heat and put the loin steaks in. Keep the leftover marinade to one side. Cook for 6 minutes on the first side. Flip them and cook for another 2 minutes on the second side. Let them rest for 2 minutes. Turn the heat down in the pan and allow to cool a little. Then pour the remaining marinade into the pan. 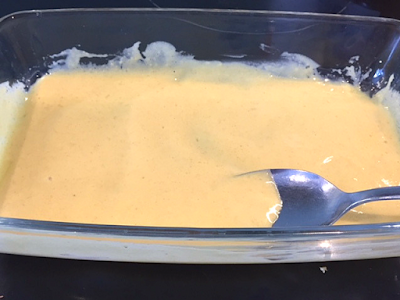 Allow to simmer very gently for a minute or two, until it's starting to colour a little. Pour the sauce over the steaks and serve! 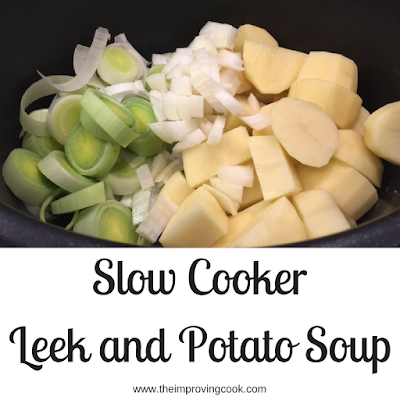 It's delicious with some new potatoes and broccoli. 1. Mix all the ingredients, except the loin steaks, together either in a large glass oven dish or in a measuring jug. 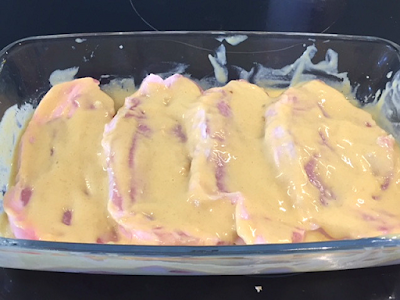 Mix well, until you have a smooth, pale yellow marinade. 2. 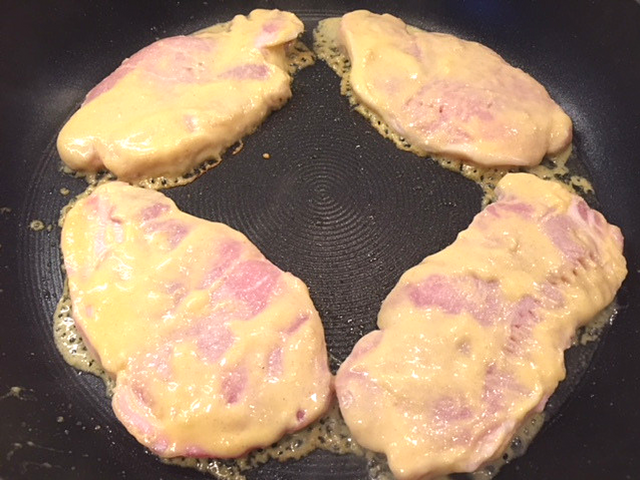 If using the dish, lay the pork loin steaks on top and then turn them so they are well-coated. If not, lay them in a glass oven dish or similar and pour the marinade over. 3. Cover and pop in the fridge for up to 3 hours. 4. Heat a frying pan on quite a high heat and put the loin steaks in. Keep the leftover marinade to one side. Cook for 6 minutes on the first side. Flip the steaks and cook for another 2 minutes on the second side. 5. Take the steaks out and let them rest for about 2 minutes. 6. 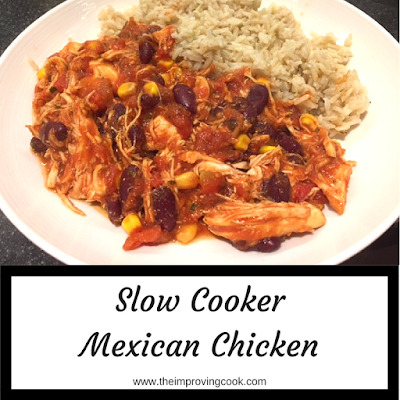 Turn the heat down in the pan and allow it to cool down a little. Then pour the leftover marinade into the pan. 7. Allow the marinade to simmer very gently for a minute or two, until it's starting to colour a little. 8. 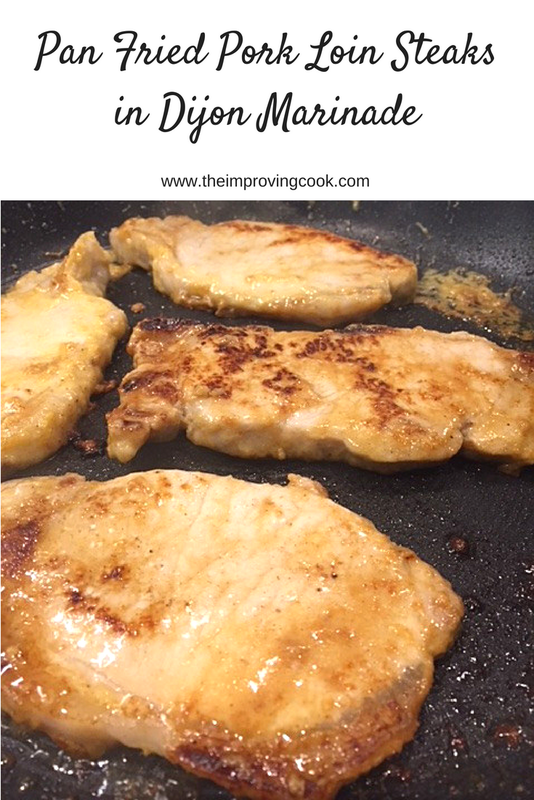 Pour over the pork loin steaks and serve. If you don't have 3 hours for the pork to marinate, 30 minutes will give you a hit of the flavour. Serve with new potatoes and broccoli.